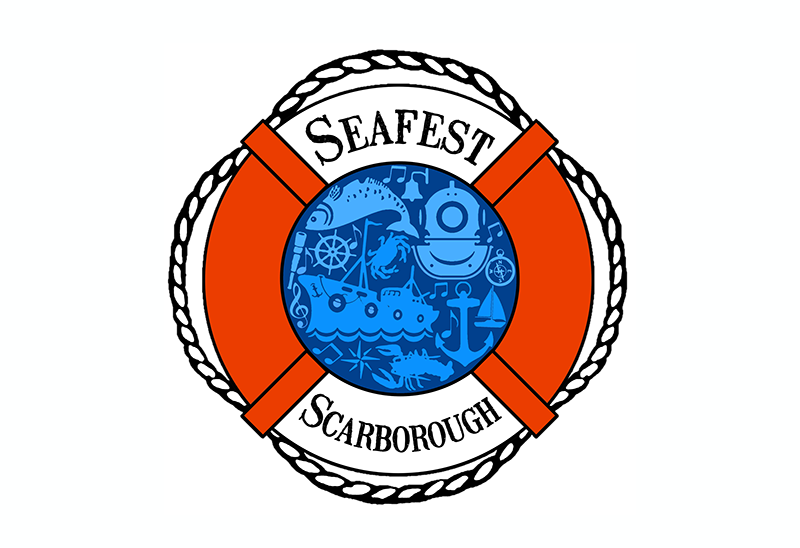 Celebrate the 20th Anniversary of Seafest the annual maritime festival in South Bay Scarborough 20- 22 July. Fun for the whole family – dive into years of fishing history in the North East with Coble and Keel boat displays, free tours on Royal Navy patrol boats and HMS Pickle, learn more about the fishing industry on a shell fish tour, relive history with maritime heritage displays and make your own fossil, enjoy live cooking demos by Yorkshire chefs in the free cooking theatre, experience local live music, Ale and over 40 stalls selling local craft and produce. Don’t forget the firework display on Saturday at 9.45 pm South Bay. In addition to all that’s going on, Wave Project North Yorkshire will be in attendance all weekend. We will have our office doors wide open on the historic West Pier, why not come up and see us and find out what’s happening in North Yorkshire.